B.eng s.r.l. 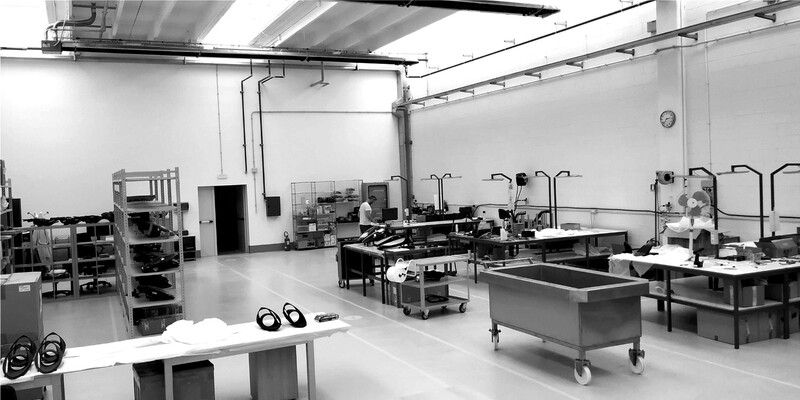 developed during the years the capacity to offer to its Customers a 360° service, starting from feasibility studies and going until homologation and production. in limited edition or vehicles with small annual productions and reserved to an Elite market. There are only a few companies all over the world able to offer this kind of service. Our characteristic is to be able to satisfy the greatest part of Style requirements in spite to the small volumes of production. By analyzing the market of special vehicles, we can see that it is common to use standard solutions adapted to different vehicles. This is the main reason for which we decided to specialize our company in this domain, keeping one only goal: to realize illumination system and lamps suitable for this kind of vehicles and that can exalt vehicle qualities, proposing advanced technological ad design solutions, including optical solutions developed on demand, that we study and simulate directly inside our design center. Example of hight level finiture. 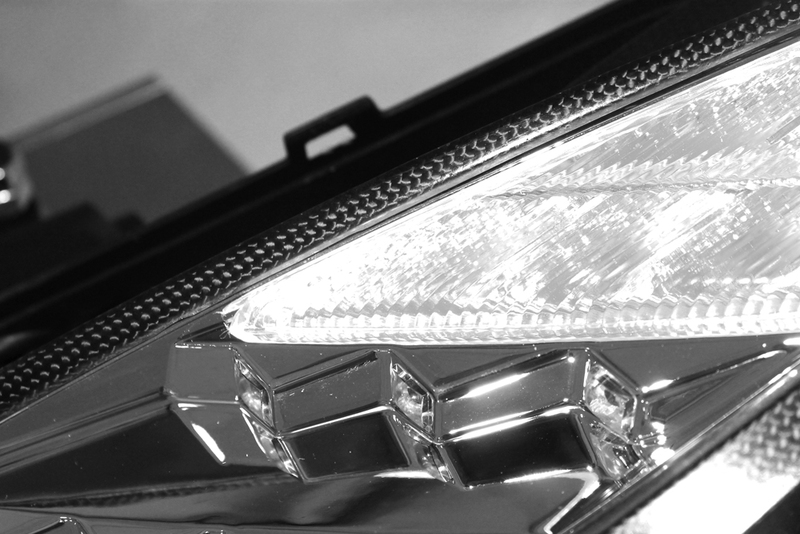 Fully opaque headlight with glossy finish details. To complete our 360 degree service, if requested, we can create or adapt any illumination system existing on the cars. 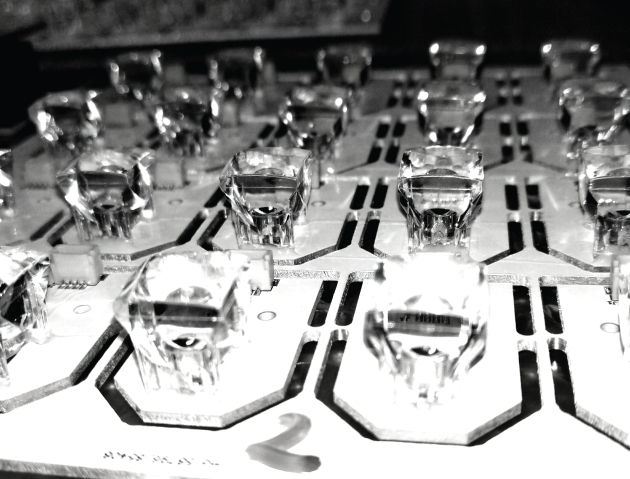 The use of led technology allows the realization of innovative designs with optimal field and the use of adaptive technologies. The use of the traditional bulb technology is common in all the cases in which it is necessary to contain costs. The use of bixenon solution guaranties remarkable performances with high technological content. It allows to reduce the condensation effect inside the device. It allows to increase screening power against solar radiations, which can be potentially harmful. It allows to obtain a higher protection and resistance to scratches. 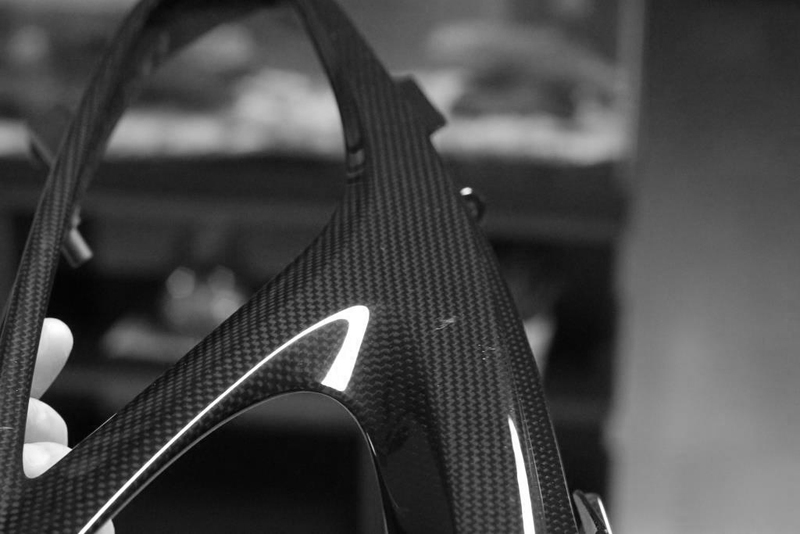 We are able to equip with customized aesthetic components in carbon the internal side of devices. We can use a special treatment made with pigmented varnish that can give color to the carbon part without altering its texture. It is a treatment with matt or polished finish, which confers a protective and anticorrosive layer. 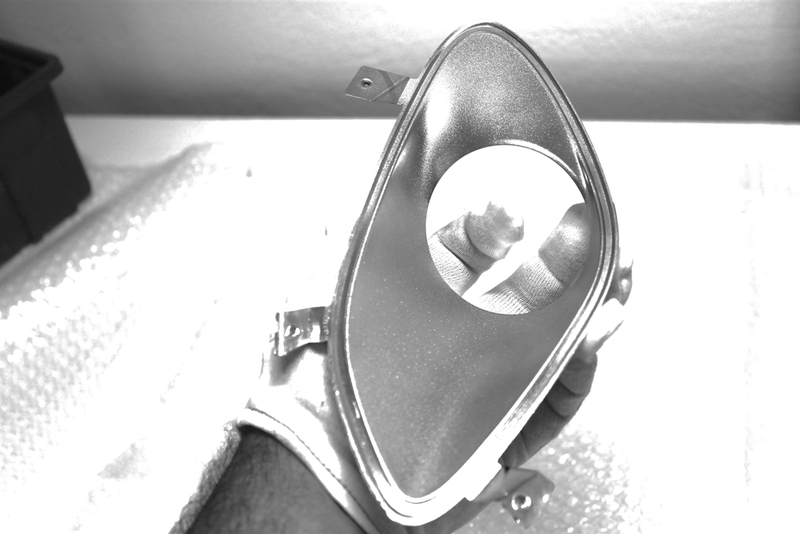 Thanks to the acquired experience over the past years, even in the field of thermoplastic injection for mould forms, we can offer a wide range of solutions regarding a lighting device as for the production of all necessary items. This allows us to satisfy the economic and quality requests which we receive from our customers, because the technology used for a show-car is different from that of a car for series and with homologation. This is a result of industrial technics which allow us the realization of a prototype, based on a CAD file of the device. We basically use this to validate the project and the assembling. It is a technology often used for realization of extreme detailed pieces, models for test of coupling or dimensional verification, ergonomic studies. Besides it allows to produce pieces with almost perfect transparence. We use this basically for short runs, and it allows us the realization of components with highest quality and precision, using the same material as for big series. 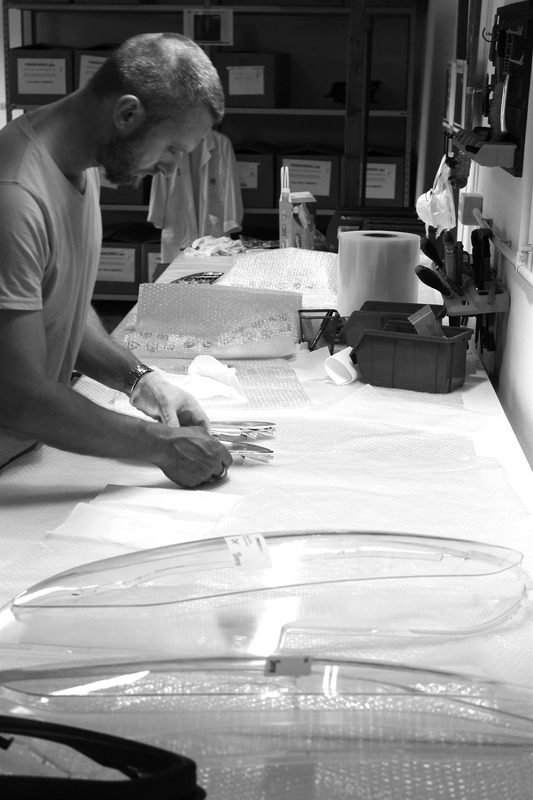 Furthermore it allows us to produce transparent pieces on a perfect level. 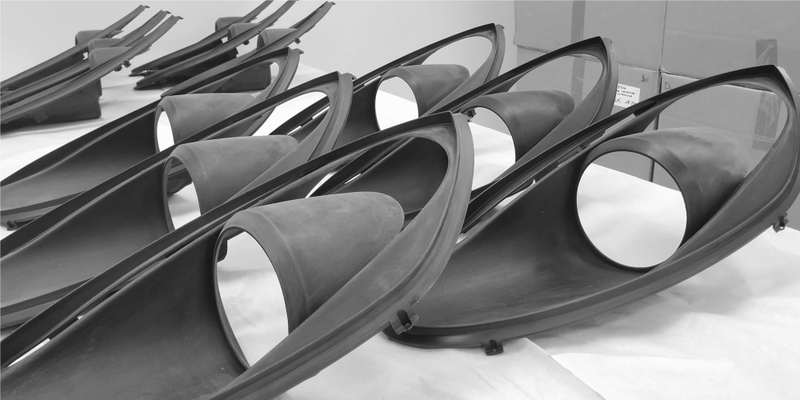 For series production when requested, the components are produced using injection mould forms. The level of quality is very high and thanks of our experience we are able to handle projecting and costs, according to the targets for injection moulding.